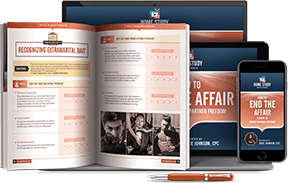 WHAT IS MY HOW TO END THE AFFAIR ONLINE COURSE? 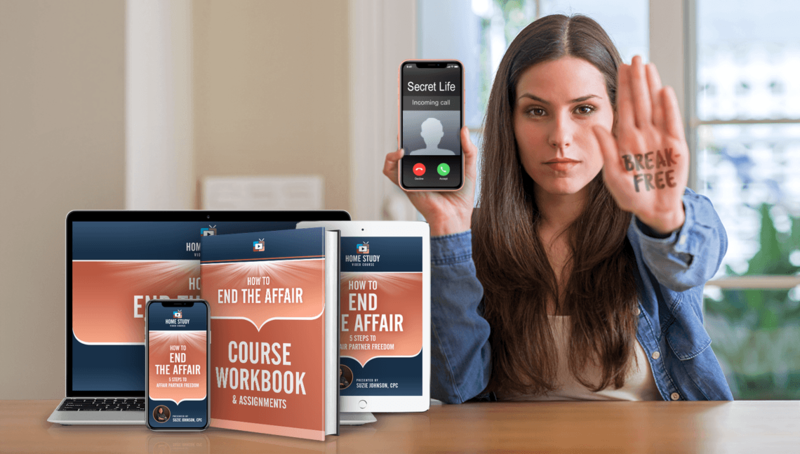 My How to End the Affair homestudy is an online video course designed to guide through my 5 proven steps for ending, breaking free and staying free of an affair for good. What I do offer in this course are genuinely helpful tools, tips and techniques that have been used by others in your exact situation to successfully and permanently break free from an affair. Not only will taking this course give you the inspiration and motivation to break free, but it will also provide you a plan and a process that ensure you stay free, so you’ll never need to take a course like this again. If you guys are not on same page when it comes to recovery and you’d like to find a way to change that. If either of you are having "trust issues" or still struggling with guilt, unforgiveness or fear of moving on. If there’s still has a lot of unanswered questions about why, what happened, happened. If you both want to make sure you are doing everything you can to eliminate the risk of something like this ever happening again. If you’re the type of people that prefer to plan for success rather than winging it or relying on luck to get you by. Then I believe you should seriously consider taking my marriage rehab course. Because, Part of what I know is this: when it comes to affair recovery – it’s not about making hard choices – it about making right choices. And have designed this course to guide you towards making as many right choices as possible. Then, I believe you should seriously consider taking my marriage rehab course. Because, Part of what I know is this: when it comes to affair recovery – it’s not about making hard choices – it about making right choices. And have designed this course to guide you towards making as many right choices as possible. 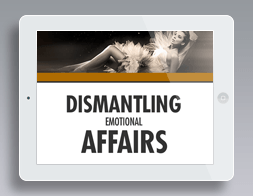 Then my How to End the Affair video course could be exactly what you need right now. 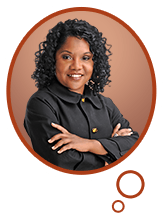 Because in this course, I am going take you step by step through a proven process that will help you slingshot right past those fears, hesitation and anxiety that have kept you from breaking free before now. In this session I will provide you with step-by-step directions for turning painful exits into graceful ones. 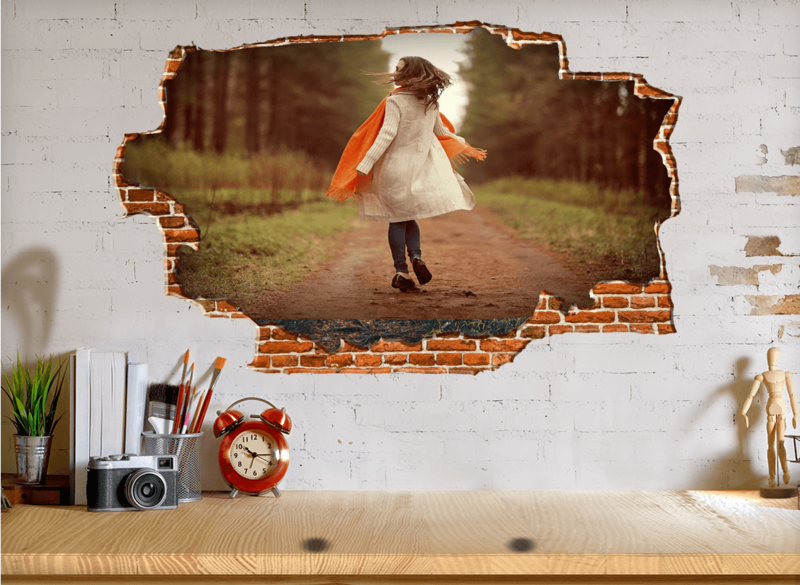 In this session, you’ll learn my four-step recipe for permanently breaking free and staying free for life. You learn my 12-step process for completely dismantling attractions and attachments, no matter how deep they go. Teaches you how to unlock those mental handcuffs that have been keeping you chained to the guilt, shame and pain. Boosts your immunity to any future seduction or extramarital temptation. You’ll be joining a community of over 11,500 past students who have already used the tools taught in my courses to shift the odds of success in their favor — people like Linda, Tony, Gia and Sophia (just to name a few). 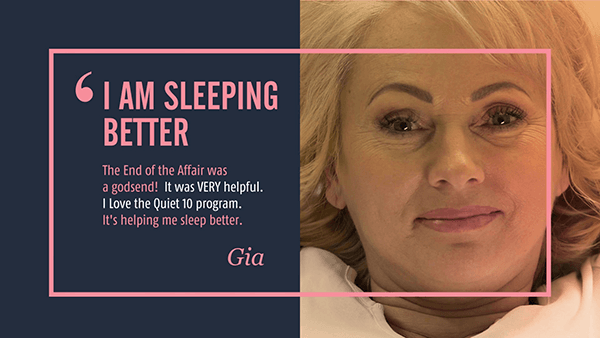 Here’s some of what they had to say about the course… and how it helped them during their recovery process. This situation might be new to you guys, but it’s not new to me. In fact, I have spent the past two decades teaching, coaching, guiding and even nudging couples towards happiness after infidelity. And because of that, I believe I can bring a certain level of expertise as well as nuances, tips, tools, techniques, strategies and insights you won’t find anywhere else or perhaps even discover on your own. You don’t have to take my word for it because I’m fully aware that once a person’s trust has been violated, the way yours has, it’s almost too much to ask them to take anybody’s word on anything. You don’t just have to take my word for it. You can find out for yourself by auditing the course for only FREE. Key reason: It puts risk on my shoulders, while giving you a chance to evaluate for yourself if my teaching style and my approach is a match for you. And if that sounds reasonable to, you then I invite you right now to go ahead and audit the course for free. I believe you’ll be glad you did. Who you are, how you got here, how long you’ve been here, or how many times you’ve tried to break free. What matters is where you go from here because there is a path that leads to freedom. There is a way for you to break free from any emotional entanglement, no matter how strong it is. That way must different from the way you’ve done it before because it works. I believe you owe it to yourself to find out what that way is. That way must be different from the way you’ve done it before because it works. I believe you owe it to yourself find out what that way is. I look forward to having you join the course. And, yet here's the thing. This course will help you find the way.